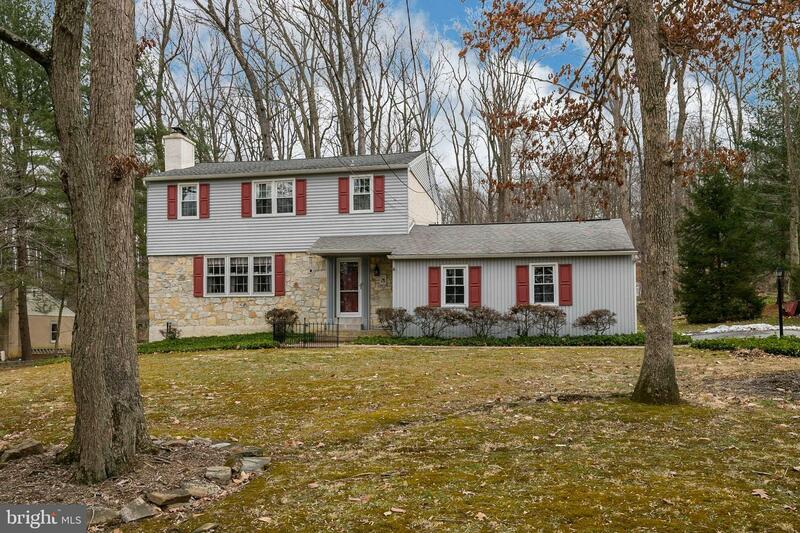 This traditional Chester County colonial is in award winning Downingtown Schools.Enter the lovely foyer with a hardwood staircase and leading to the sunny generous size living room with hardwood floors and a wood burning fireplace. 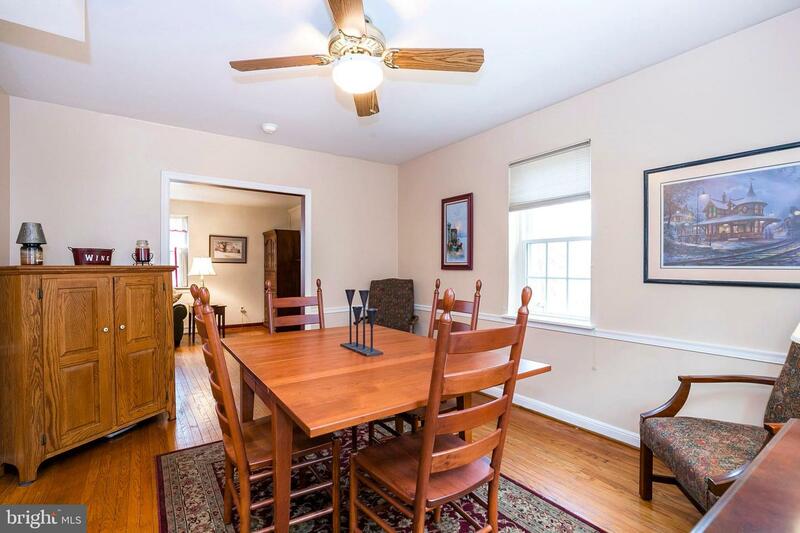 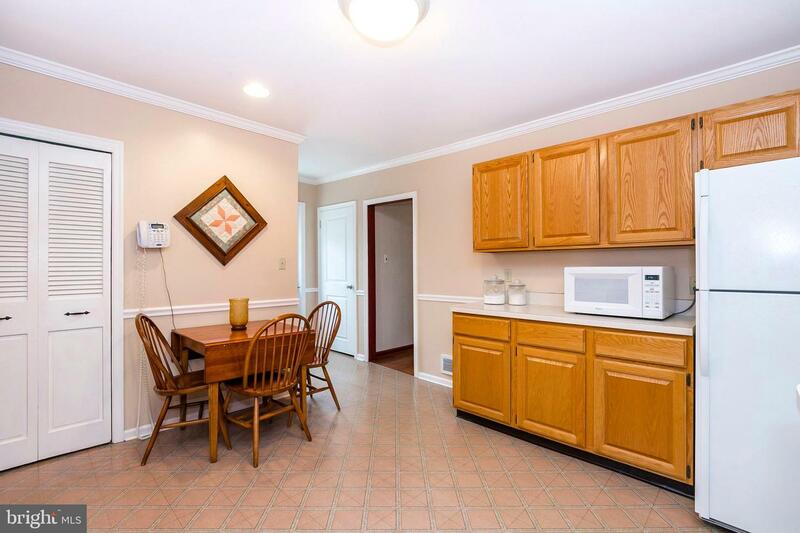 The dining room also has hardwood floors and opens to the kitchen . 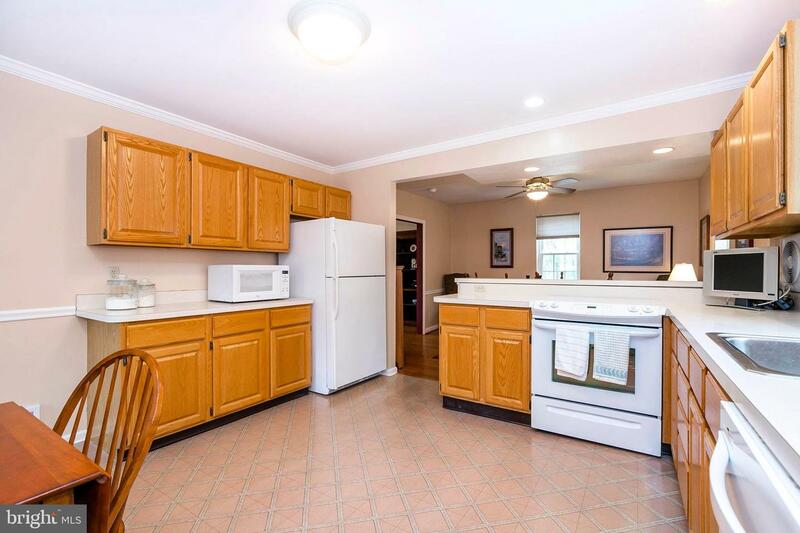 The kitchen was redesigned to provide lots of oak cabinets and counter space, as well as,updated appliances. 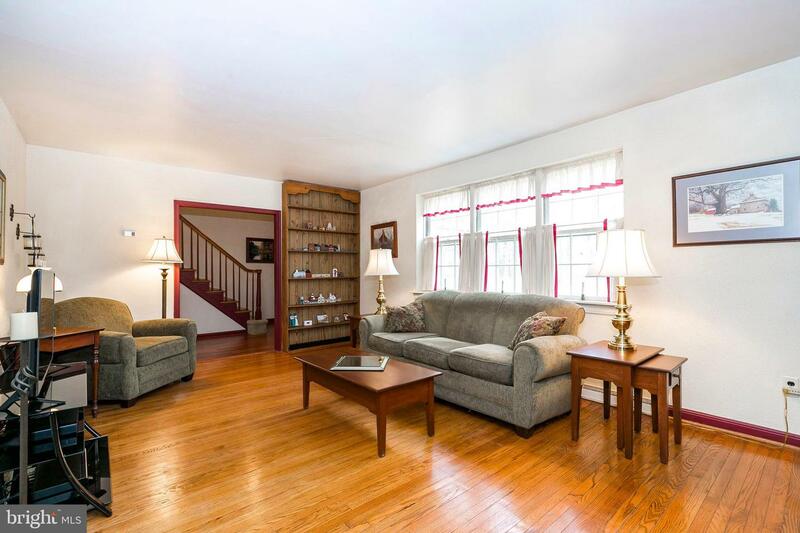 There are accent moldings throughout the first floor.The laundry room, powder room and rear entrance complete the first floor. 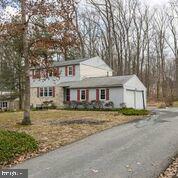 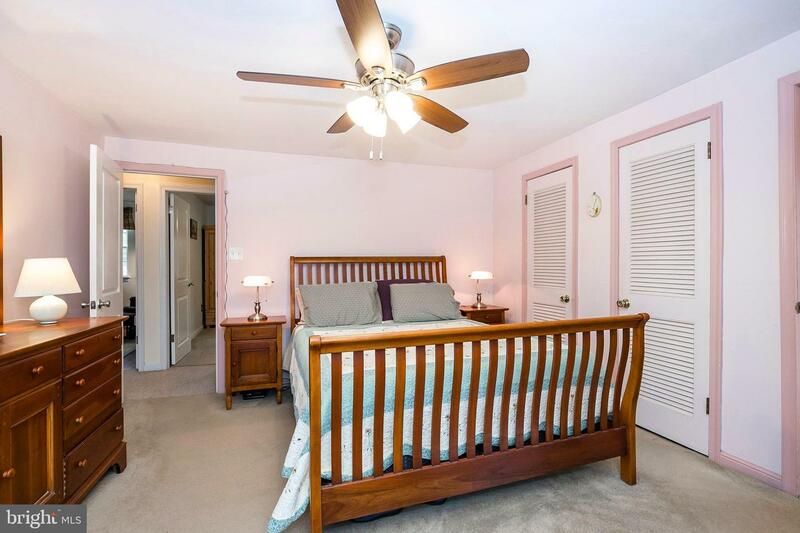 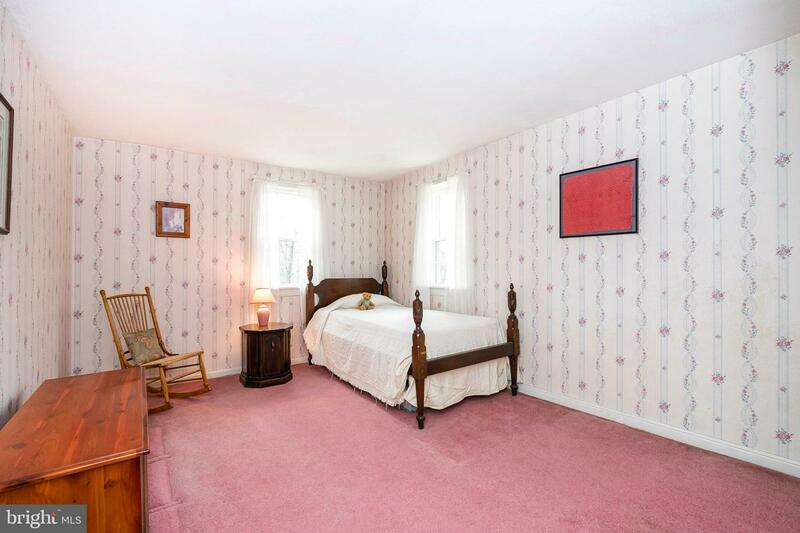 The second floor has the master bedroom with its private bath, 3 additional bedrooms and the hall bath. 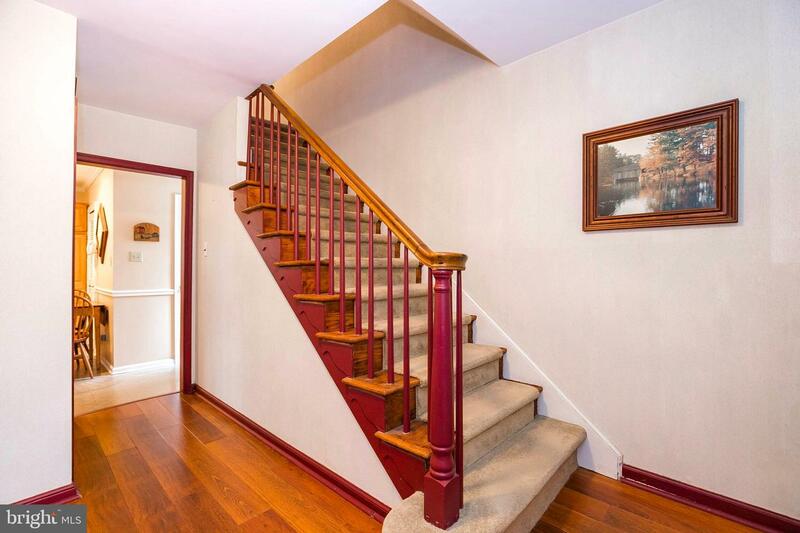 There is hardwood throughout most of the house, either exposed or under wall to wall carpet. 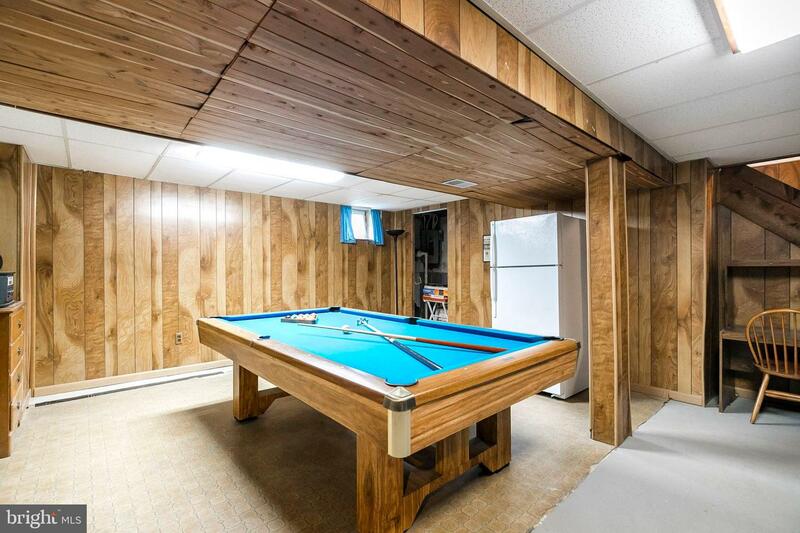 The basement has a lifetime warrantied French drain water proofing system and it will be easy to complete the partially finished game room in the basement that comes with its own pool table. 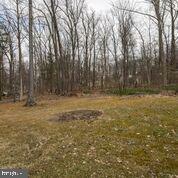 The open backyard provides great play space and shade. 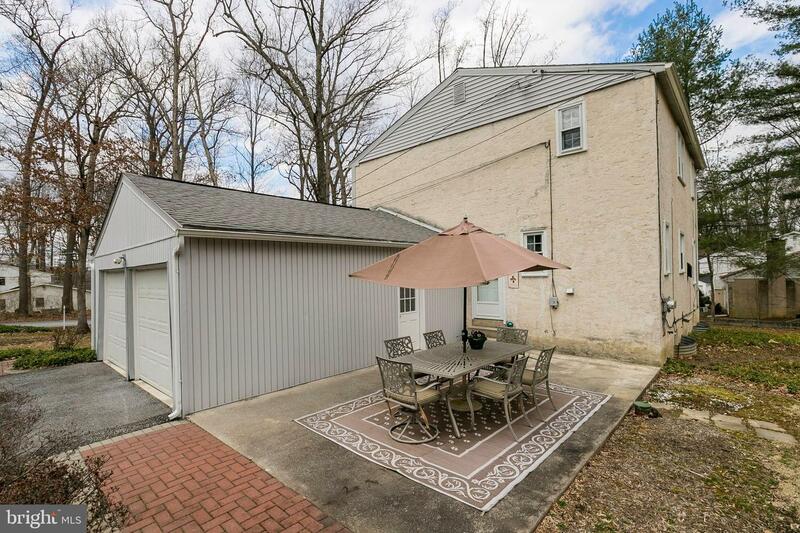 Relax and enjoy the oversized patio. 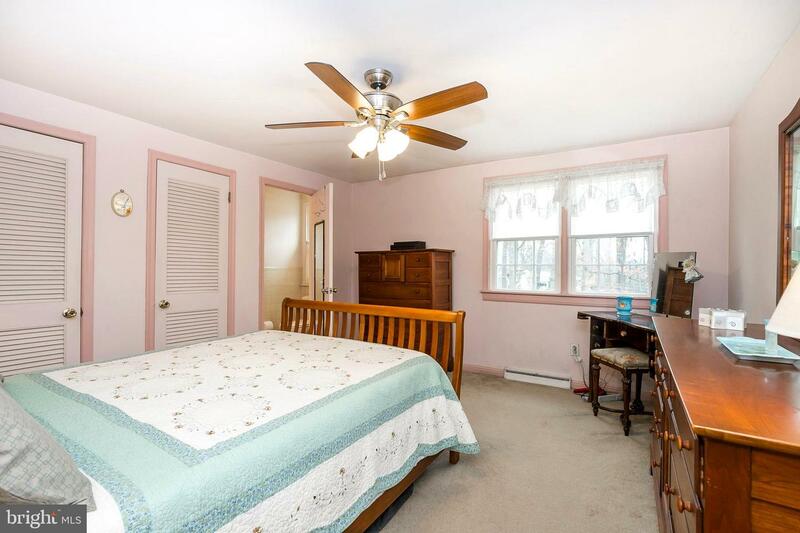 Windows have been updated, newer roof and A/C. 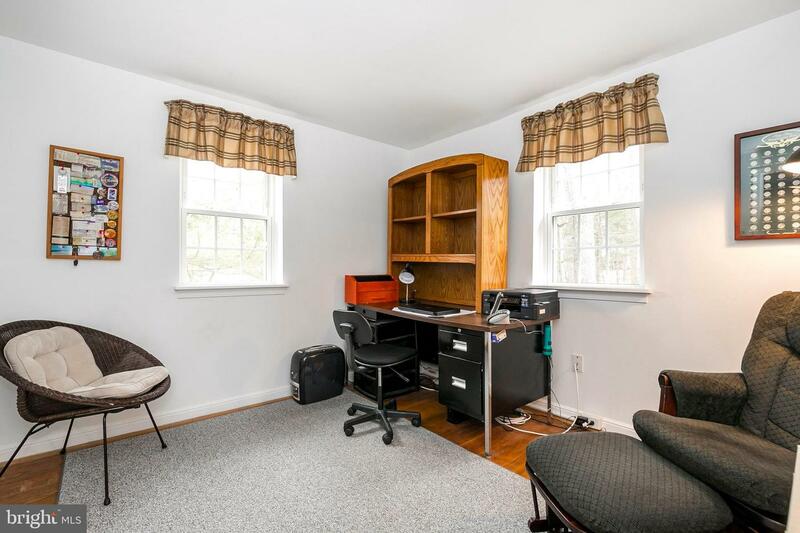 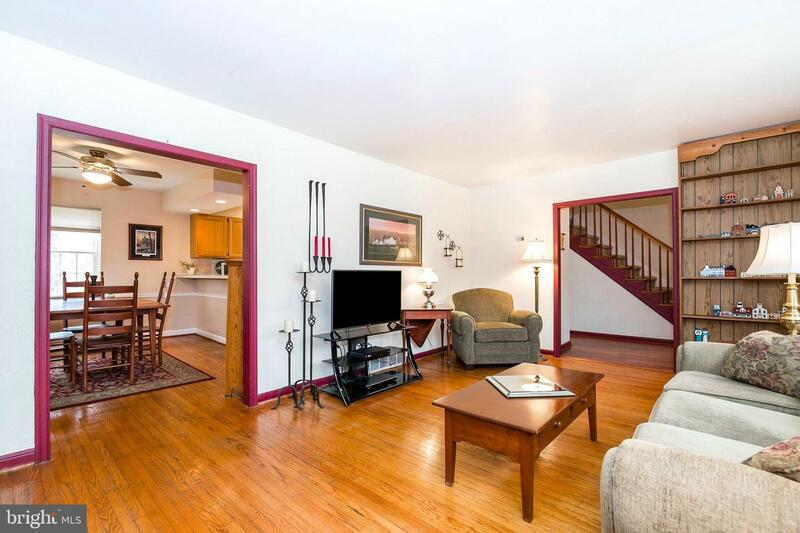 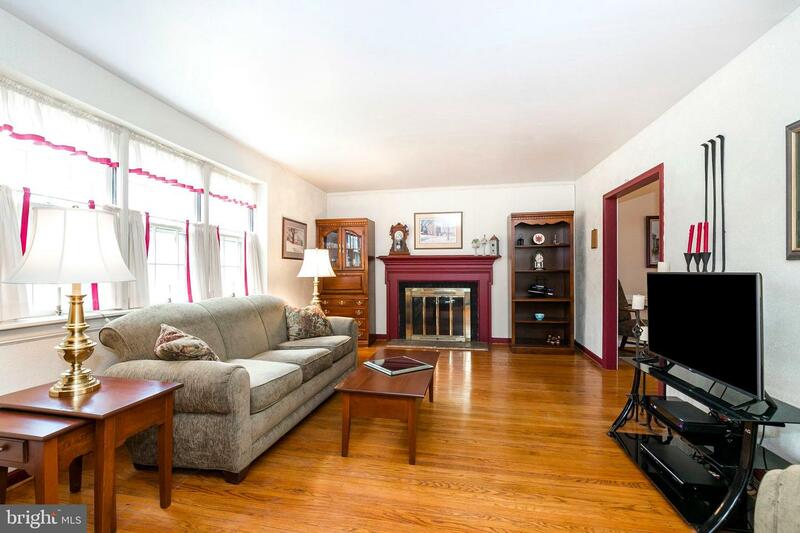 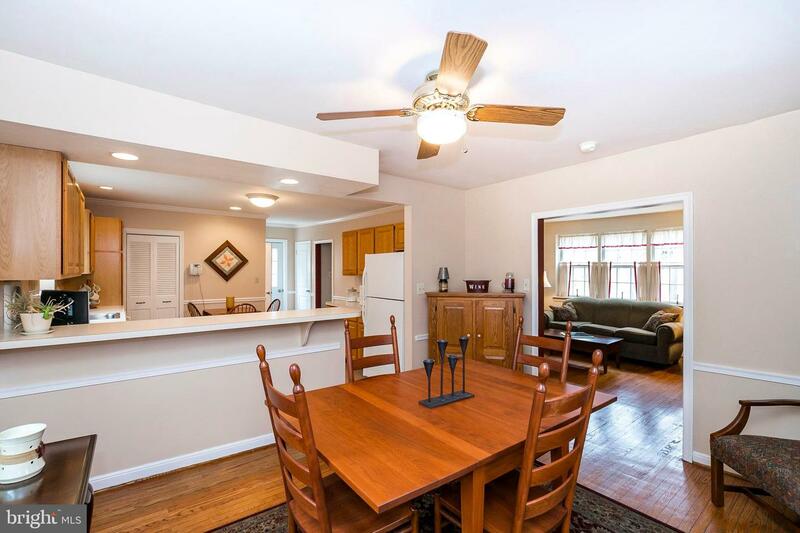 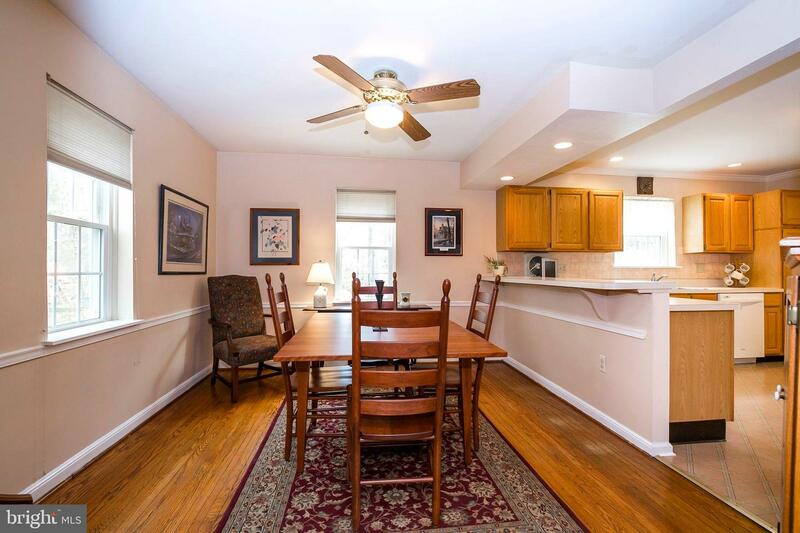 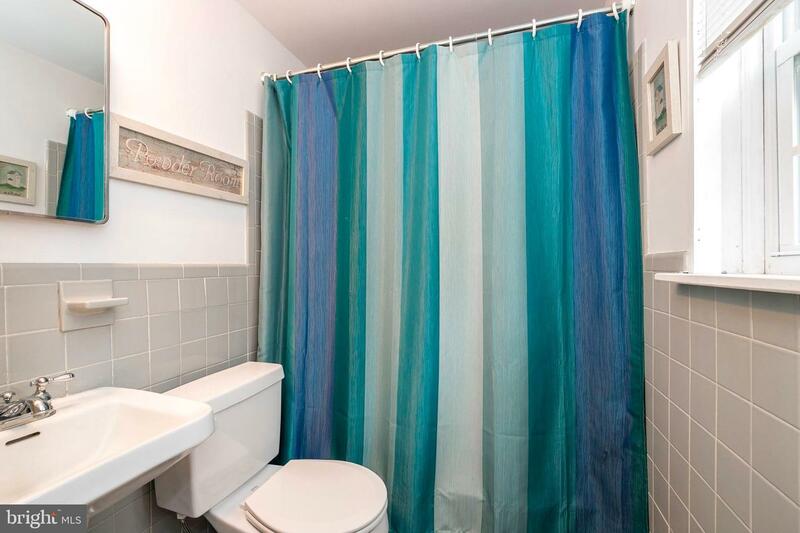 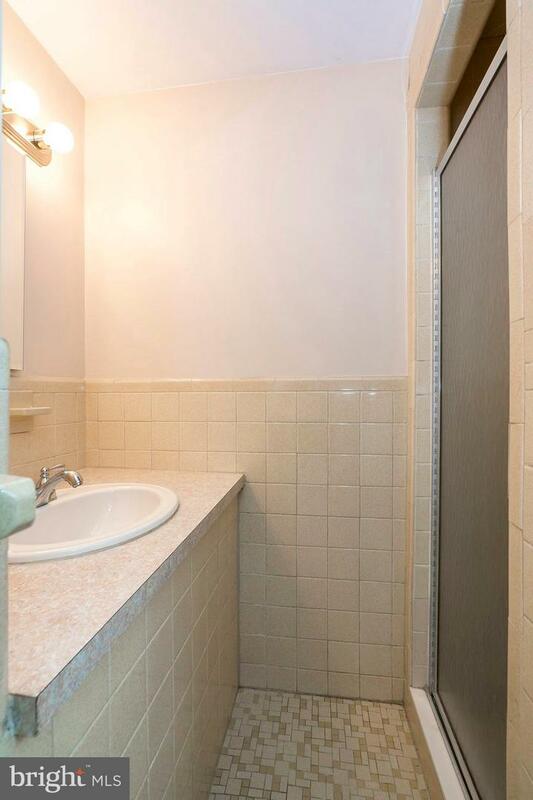 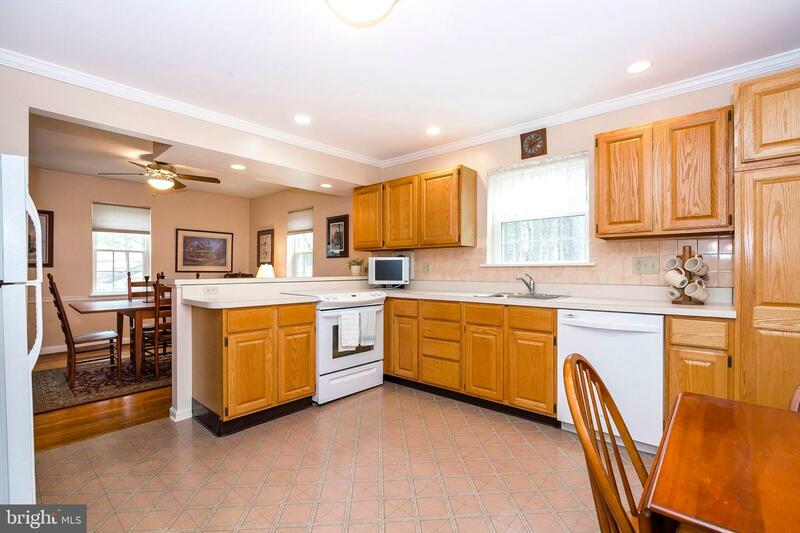 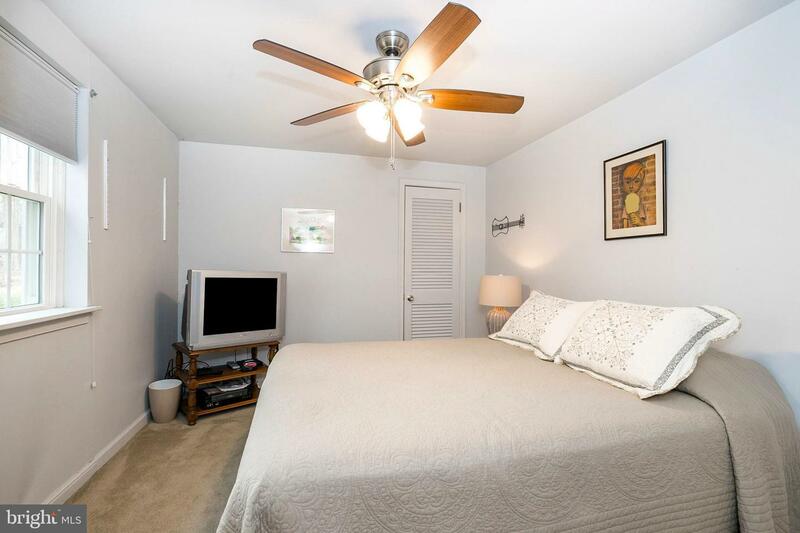 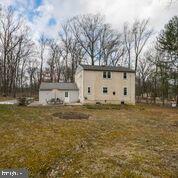 Terrific location: 5 minutes to Turnpike exit 312, 10 minutes to the train, 25 mins to Great Valley Corp, 35 minutes to King of Prussia.10 minutes to shopping &the county library, 5 min to the Lionville YMCA with indoor and outdoor pools.